Sat., 4 May - Sat., 8 Jun. Tue., 25 Feb. - Tue., 10 Mar. Tue., 14 May - Sat., 21 Sep. Thu., 28 Nov. - Mon., 9 Dec. Tue., 3 Sep. - Wed., 11 Sep.
Wed., 3 Jul. - Wed., 4 Dec.
See all 2,060 properties in Licenciado Gustavo Diaz Ordaz Intl. 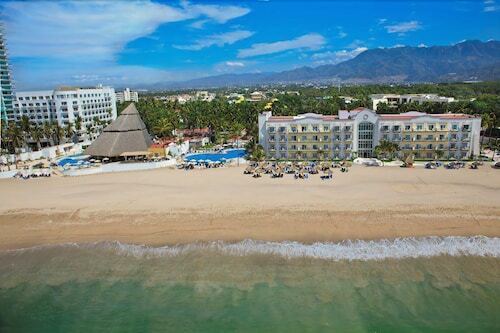 Situated near the airport, this eco-friendly hotel is within 1 mi (2 km) of El Faro Lighthouse and Marina Vallarta. Bay of Banderas and Cruise Ship Terminal are also within 3 mi (5 km). 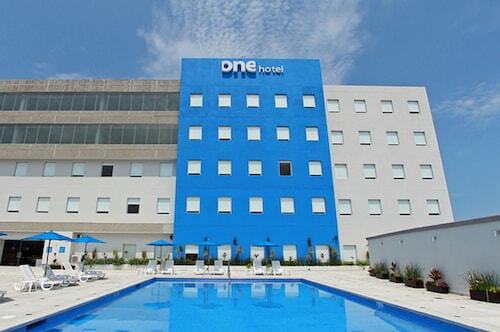 Situated in Puerto Vallarta, this hotel is within 1 mi (2 km) of El Faro Lighthouse and Marina Vallarta. Bay of Banderas and Cruise Ship Terminal are also within 2 mi (3 km). 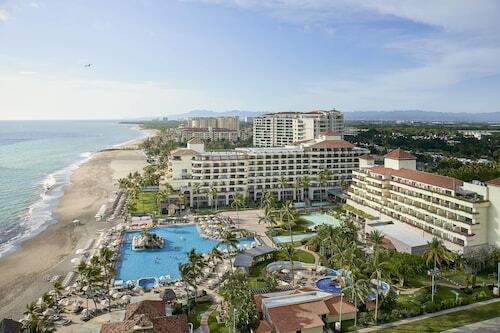 Situated near the airport, this hotel is within 1 mi (2 km) of El Faro Lighthouse and Marina Vallarta. Bay of Banderas and Cruise Ship Terminal are also within 2 mi (3 km). 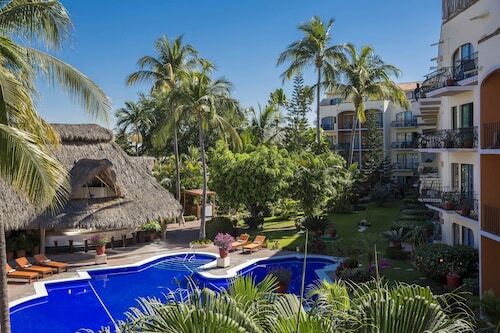 This family-friendly Puerto Vallarta resort, across the street from the Marina Vallarta resort/residential community's golf course, includes a Japanese/Thai restaurant and a big sports bar. 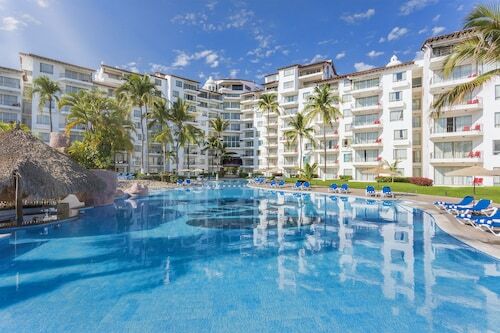 Situated in Puerto Vallarta, this golf hotel is 1.1 mi (1.8 km) from Bay of Banderas and 2.2 mi (3.6 km) from La Isla. Malecon and Vallarta Adventures are also within 12 mi (20 km). Situated in Puerto Vallarta, this golf hotel is within 3 mi (5 km) of Marina Vallarta, Bay of Banderas, and Cruise Ship Terminal. El Faro Lighthouse and Marina Golf Club are also within 3 mi (5 km). Central Camionera Station is 14 minutes by foot.